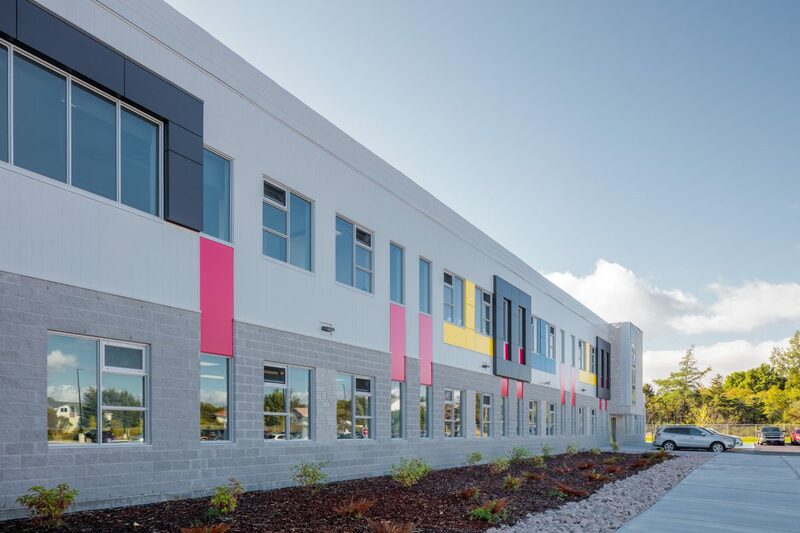 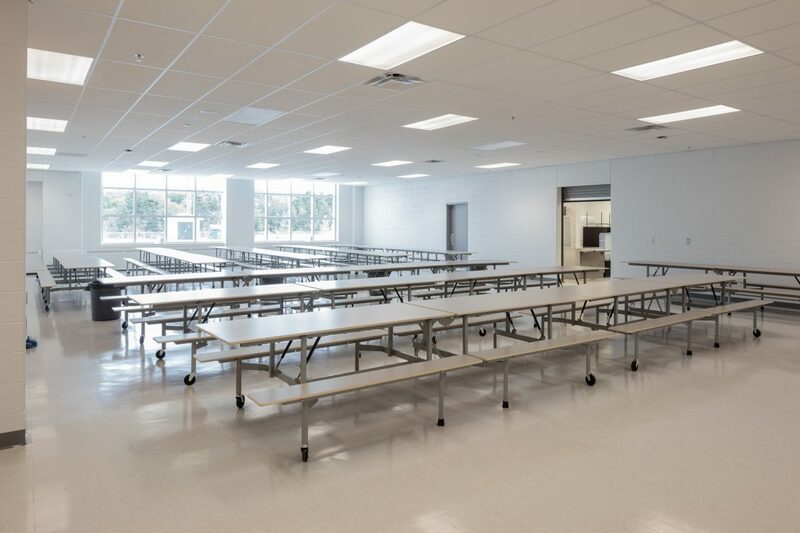 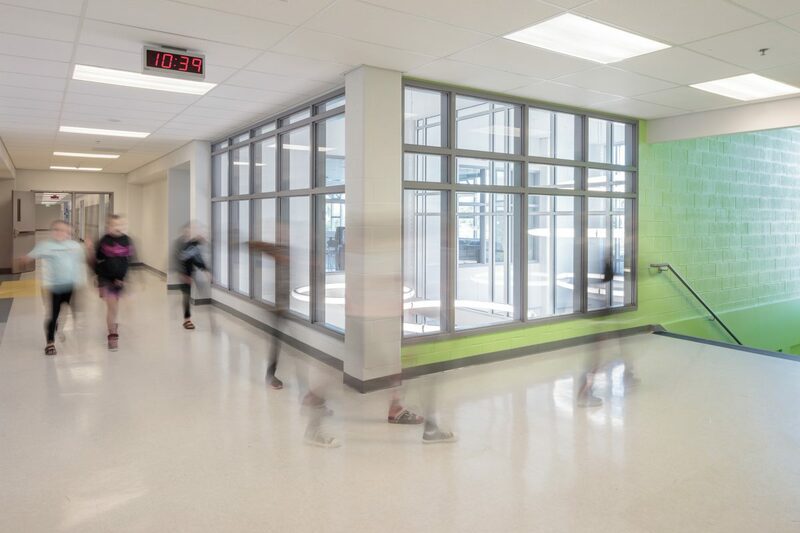 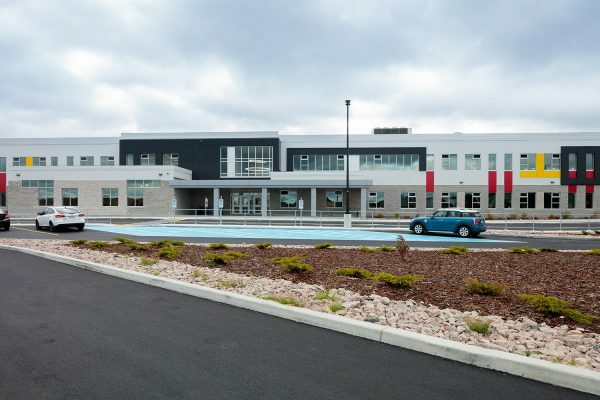 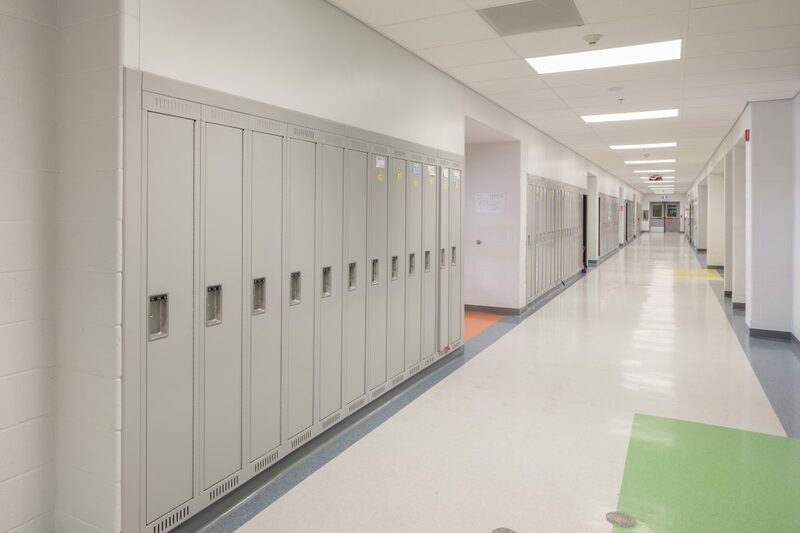 This new 4,190-square-meter K-7 elementary school is constructed to LEED Silver standards. 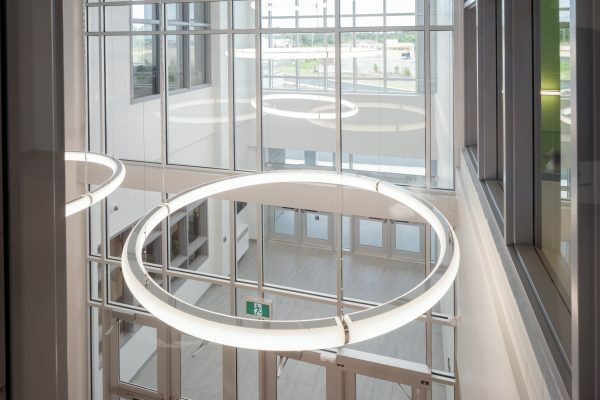 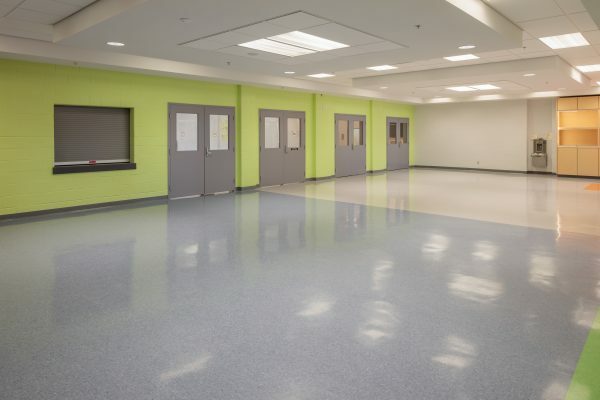 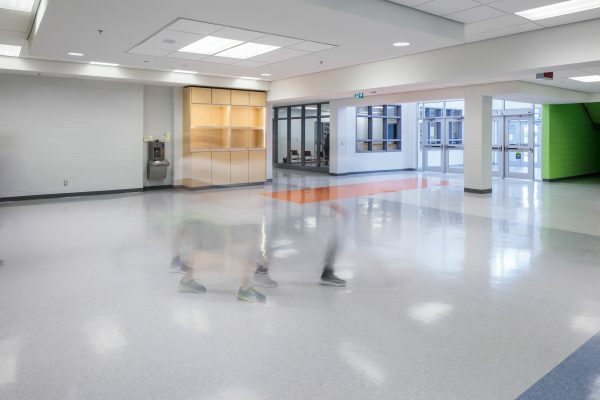 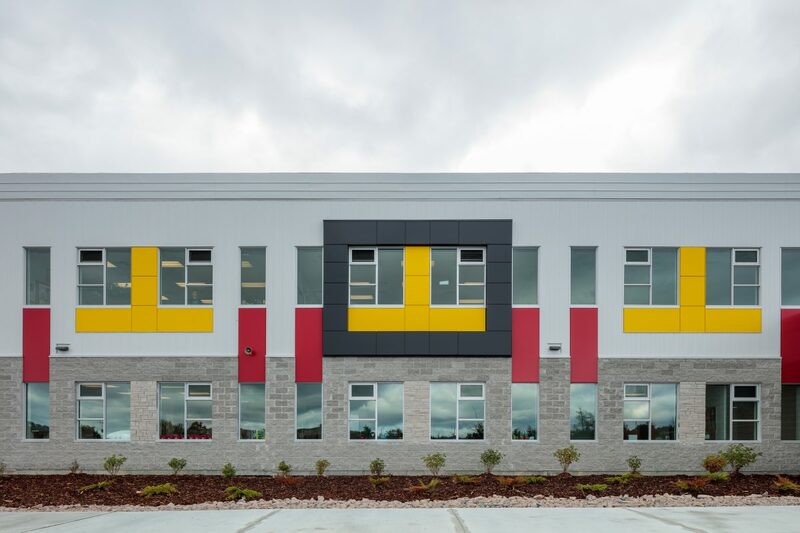 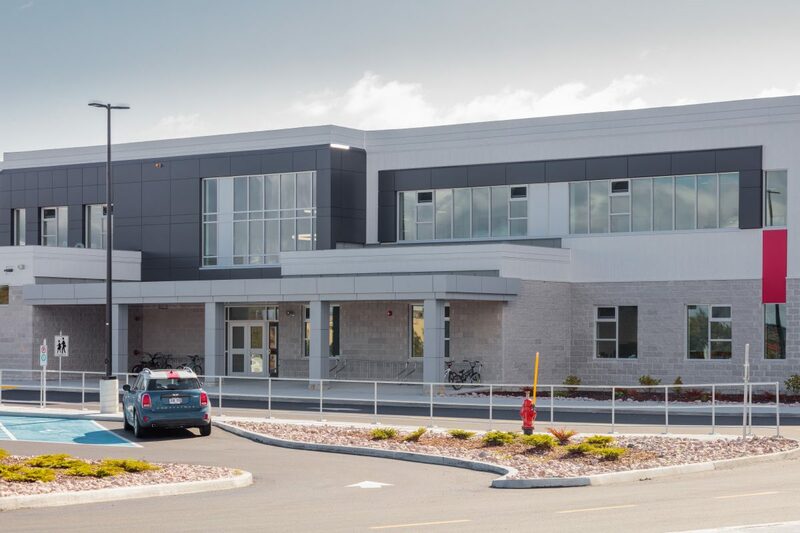 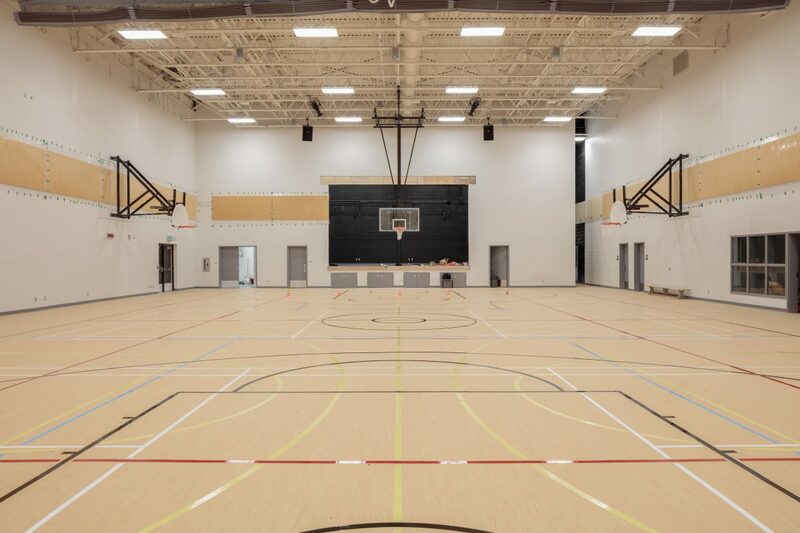 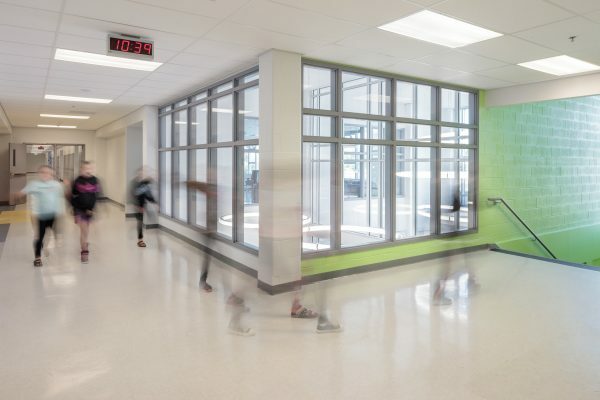 It can accommodate approximately 600 students and is designed to support full-day kindergarten, which currently is unavailable in Newfoundland. 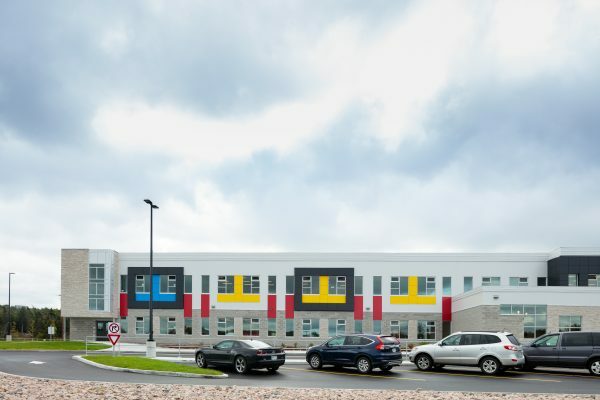 The civil portion of this project included curbs and gutters, asphalt, landscaping, a new soccer field, a storm retention system, and a fenced-in playground area.